Kevin Dickey is a recipient of the Greater Research Opportunities undergraduate fellow-ship, sponsored by the EPA. The award enhances and supports environmental education and research for under-graduate students. Dickey, a third-year imaging science student, hopes to be able to go to a conference hosted by SPIE, an international not-for-profit society for optics and photonics. 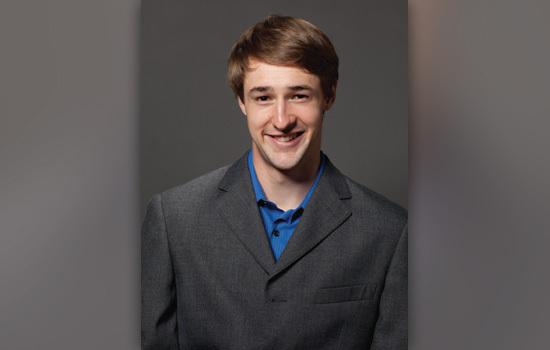 His scientific interests focus on environmental applications of remote sensing, and he also hopes to conduct a summer internship in Alaska or Hawaii.